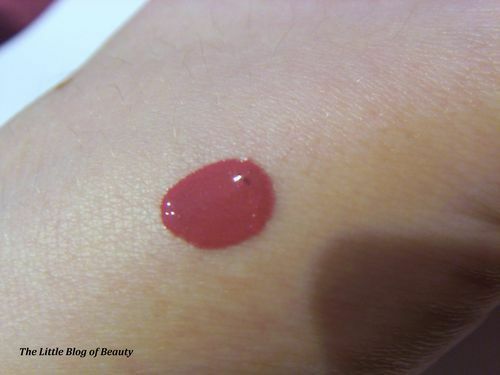 Today’s blog post looks at a lip colour that claims to last up to 12 hours. I wanted a long lasting lipstick in a vibrant colour that I wouldn’t have to worry about keep applying on set if I’m on a long shoot. On a recent shoot for a Christmas advert I opted for red lipstick however shooting lasted nearly 13 hours and having to keep checking and reapplying my lipstick was a bit of a pain. 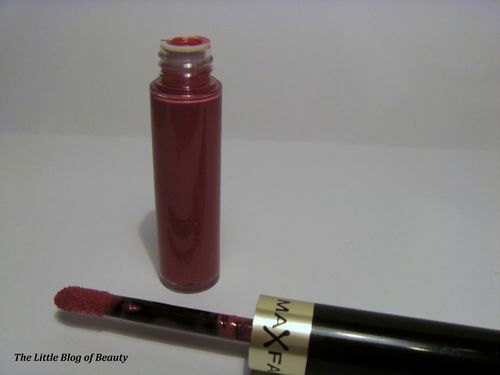 I didn’t really know where to turn to try and find a super long lasting lip colour but then by coincidence I received a Max Factor Lipfinity for Christmas. The shade I received was 040 Vivacious (a kind of plum colour), which also ticked the box for being vibrant (the colour is a bit brighter then shows up in the photos). 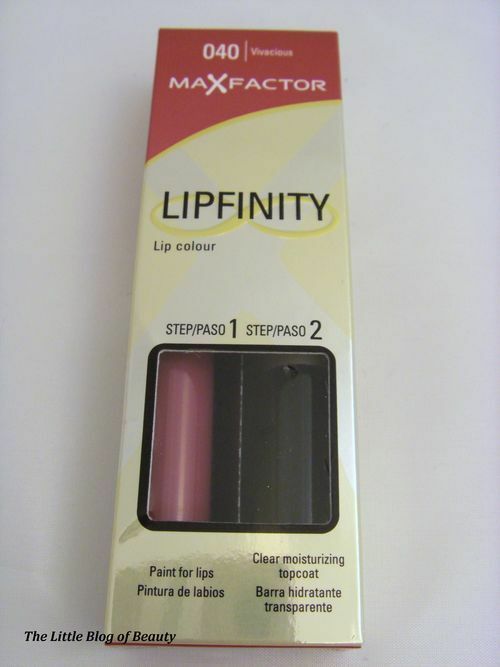 Lipfinity involves two steps, what is described on the box as ‘paint for lips’ then a clear moisturising topcoat. So you begin by painting on the gloss and keeping lips apart for 60 seconds or until the gloss has dried (I didn’t realise how difficult it actually is to try and keep your lips apart for any length of time!). It was strange seeing what at first looks like a normal gloss ‘dry’ and lose it’s glossiness. When first applied this was very bright but this did settle down a bit once dry. Once the colour has dried you then apply the topcoat over the top to provide moisture and shine, so the dried colour becomes glossy again. You then reapply the top coat as and when required, like a lip balm. A plus is that because the colour dries there is no transfer of colour at all (although this may ‘flake’ slightly when the the topcoat wears off). One minus point was that something didn’t taste very nice but I’m unsure whether this was the colour, topcoat, or both. When the topcoat wore off my lips did get quite dry so you do need to keep reapplying this to renew the moisture and obviously to make your lips glossy again. After 6 hours the majority of the colour was still on my lips but there did appear to be some fading, mostly on the inside of my lips. This may have been due to general wear from drinking etc but also I might not have applied enough to begin with because I was unsure how it would turn out. In future I would possibly try applying a second coat of colour to ensure good coverage. When I first received this I tried it on my hand to test the colour. When I later tried to remove this I noticed that it wouldn’t come off and that water and cleanser did not seem to be removing it. This concerned me slightly because although long lasting is good, not being able to remove it is not so good, especially if you have sensitive skin. However, when I did decide to remove this from my lips I used an oil based eye makeup remover wipe and it came off easily. Although I’m not sure this would last up to 12 hours I was impressed by how long it did last and would definitely consider using this for long shoots. 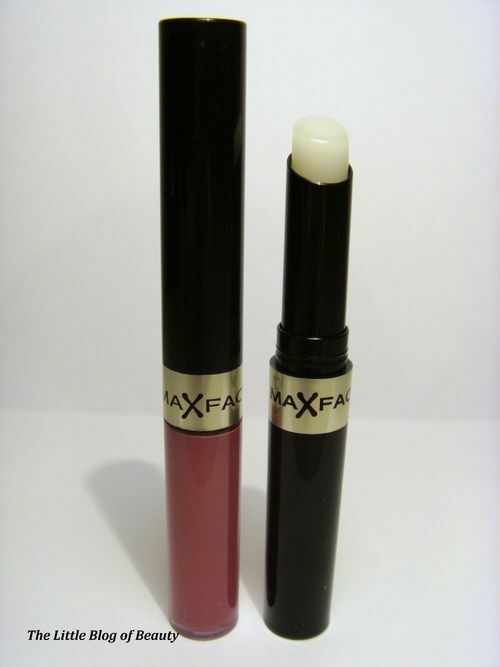 Max Factor Lipfinity is priced £10.99 and can be found in most chemists and supermarkets.